Just recently, my husband and I decided to try out some of Cebu’s attractions (both the new and the old). 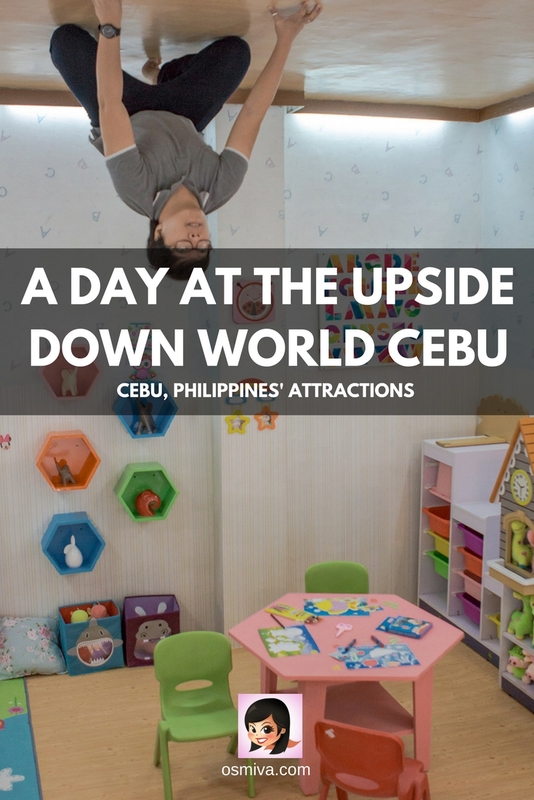 We came across a new interactive museum that I thought my nephew will like: the Upside Down World Cebu. 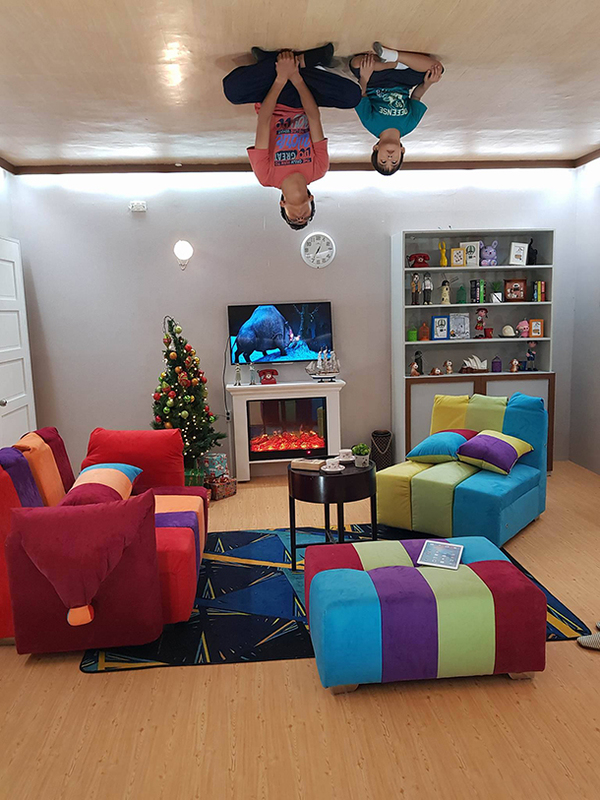 This trick-eye interactive museum has been entertaining kids and adults alike in some parts of Asia and is now doing the same in Cebu. 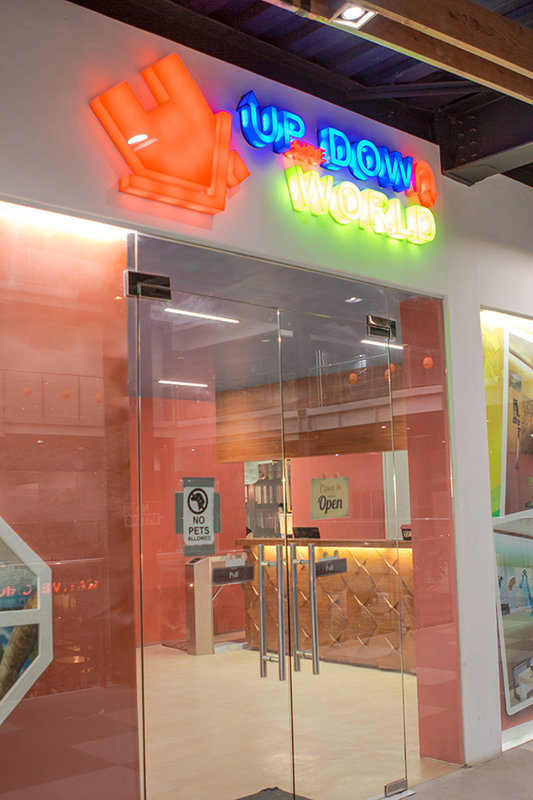 Located at the 2nd floor of City Times Square 2 in Mandaue City, the Upside Down World Cebu is a fun place to take your photos to the next level. We have decided to take my nephew with us as I wanted to see a child’s reaction to interactive museums like this. A child will be the best judge, don’t you think? We have opted to visit the museum on a Friday, to ensure that my nephew doesn’t have classes the following day and to avoid the usual crowds on weekends. There were 6 of us, including my nephew, my sisters, my husband and my brother in-law. I find places like this quite enjoyable when you’re in a group! Wouldn’t you agree? Upon arrival, there were several groups already at the museum enjoying themselves and taking photos. We had to wait for a bit for our turn. To ensure that everyone get enough time to pose and enjoy everything, the management had to see first if at least one area was vacant for us. This was alright as I didn’t want to be rushed and wanted to take my time. Entrance Fee at this time of writing is at 250 Php (4.89 USD) for adults, 170 Php (3.33 USD) for kids (4-12 yrs old) and free for kids 3 years old and below. The museum is also open from Monday to Sunday, 10 AM to 9 PM. You may check out their FB page. 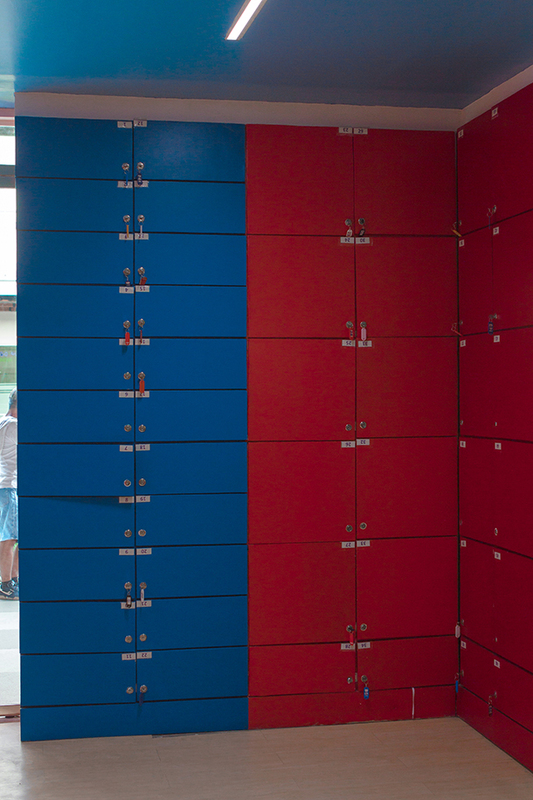 Upon paying our entrance fee, we were assigned one locker to keep our shoes and other personal belongings. Shoes or any kind of foot wear, except for socks, were not allowed inside. People tend to lie down on the floor a lot for the photos so it was a necessity. Don’t worry, the lockers have their own keys that you can bring with you. When everyone was set and one area inside was vacant, we were ushered in. We skipped a few areas and started from the last exhibit. While wandering around, it is quiet noticeable how clean and well-maintained the place is. The displays were colorful and pretty cool. I love the lighting inside as well. It’s like walking in a studio. There are a total of 11 themed rooms. Each meticulously arranged than the last. The set-up is perfect for families and friends who want to get that epic shot! Funnily enough, my nephew was a bit hesitant when he first saw the set-up. I couldn’t blame him.. It would’ve looked a bit odd for a little kid. LOL. At first, my sister tried to persuade him to join us. He was very uptight at first.. I was scared he was going to have a tantrum. LOL. But, as we were progressing through the poses, he was loosening up and joining in! If you’re feeling a bit lost on how to pose (just like we did on our first try), no worries! 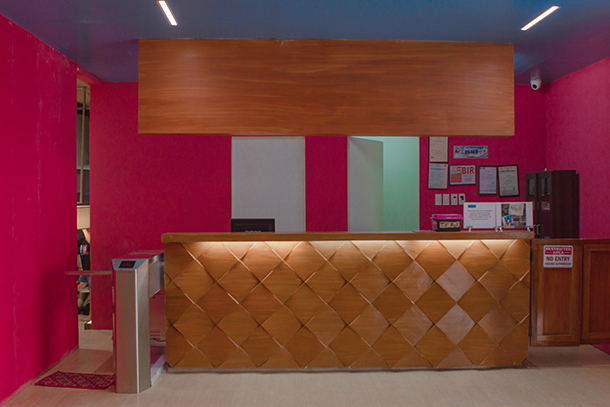 The staff at the Upside Down World Cebu Rooms will be more than happy to assist you! This was the first room we checked. A bit struggling on the poses! haha. I’ve just realized my husband has been giving me the most epic poses. He can definitely be my future ‘model’. hahah! I love how each room are meticulously arranged. 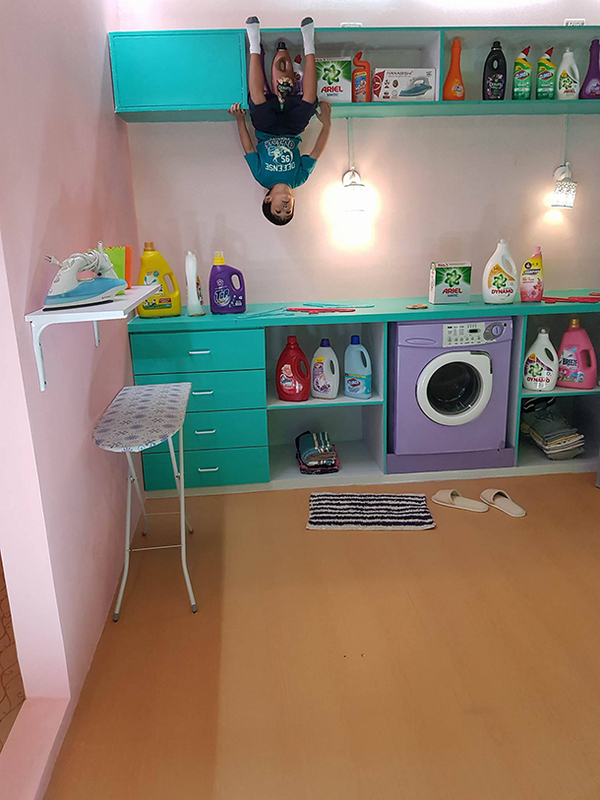 Funnily enough, my nephew enjoyed this bedroom themed-room. He loved laying on the floor right under the bed. LOL. Taking photos as a group is definitely fun! Pose and be creative! Doesn’t matter if you look comical! LOL. Admittedly, what I thought a place only kids will enjoy has got us, the adults, enjoying it too! We did not know what to expect at first, to be honest. This was my first time. But, the experience exceeded our expectations. This little boy was already enjoying himself. We took this photo before we headed out. He was feeling pretty playful at this time and totally forgotten his initial fear! Was it worth the entrance fee? Well, for someone like me who enjoys photos and loves art, then definitely a big YES! If you’re a fan of great photos and love to update your social media accounts (i.e. FB or IG), then this is something I’m sure you’ll love! Get crazy and be creative! Have you visited a fun and interactive museum? Would you love to check this out, too? It was.. 🙂 I’m sure you’ll enjoy it! Wow that’s so cool! I never thing about going to things like this as they always seem overpriced but this one is actually really affordable! The photos are amazing! Definitely took some time to get my brain around them. Looks like so much fun for kids! Hahaha.. I had to pause for a while too when we were there.. LOL.. This looks so fun! The pictures are awesome. Haha, this seems like so much fun! Definitely something I want to do in Cebu. This is such a cool thing to do with kids and for such a cheap price! You guys did some really cool poses that make it look like you’re floating away! Looks like a lot of fun haha! So fun and unique! Makes for great family photos, too! Wow I wish they had something like that here, I’d totally visit! That place looks like so much fun. I love all the photos, you guys did get creative! What a great, original concept. 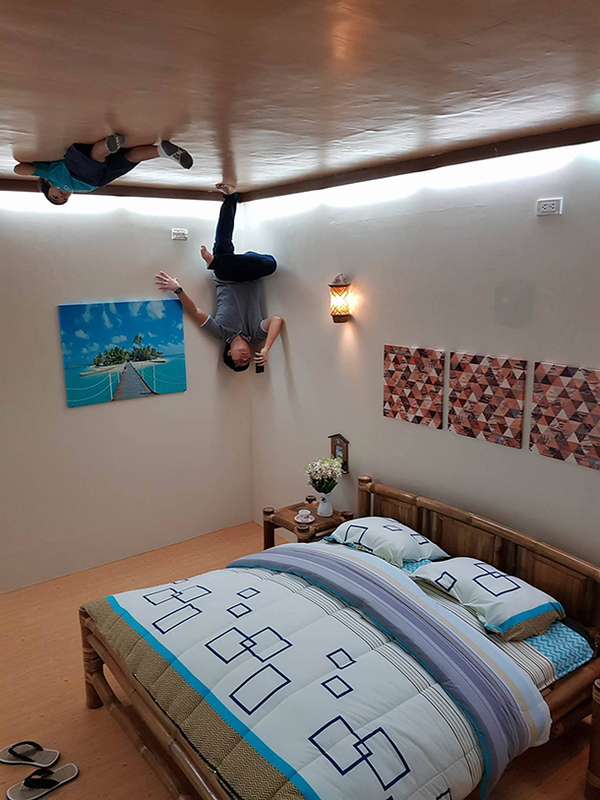 It plays with your head a little but the photos are fun and definitely making me want to try this. Couldn’t agree more.. I got a little bit confused when I first took a photo. LOL.. Babies? Wow! I’m intrigued! 😀 Sounds fun! I love stuff like this! looks so fun!! That sounds like a fun and engaging place! I think you took amazing pictures, really funny! This looks like so much fun! I agree that these kinds of things is better enjoyed in a group. 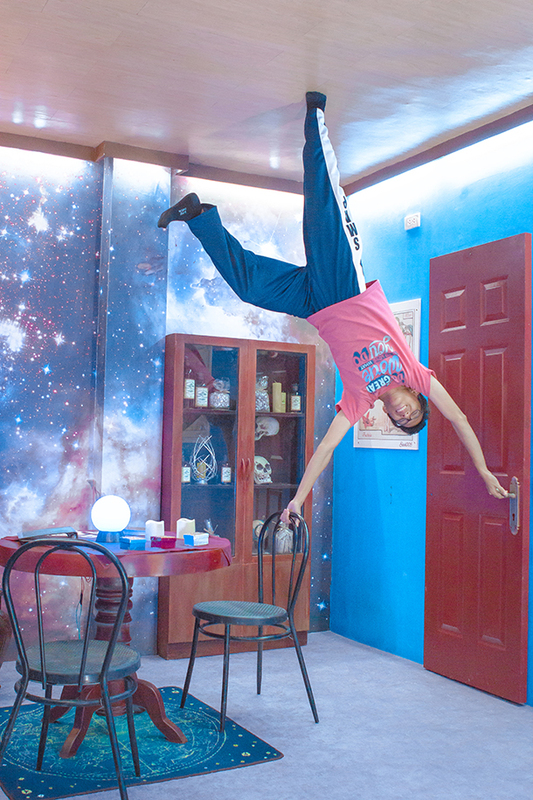 I haven’t been to upside world, but I have been to 3D trickeye museum and it was totally fun! Haha what a fun place to goof around! I can imagine how much fun the kids would’ve had, I also love taking such crazy pictures in such funny places. This is amazing, thanks for sharing. Glad to know that you enjoy taking crazy photos, too! Thank you, Medha! So cool! It reminds me of somewhere I went as a kid in a Florida, it was the same concept of everything upside down. 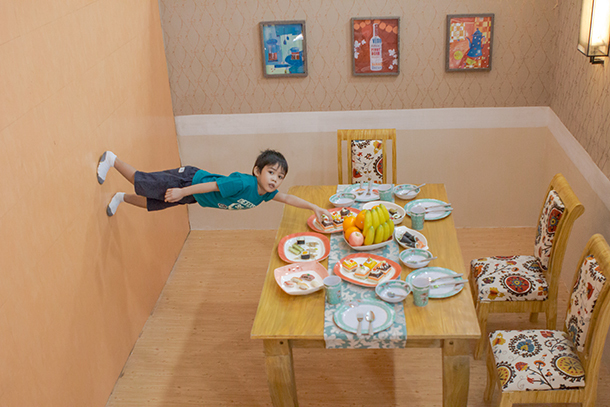 I love the craziness and fun of this upside down museum. I had not heard of these before, so your post is the first time I’m reading about them. I loved seeing all the photos, so much fun and glad the nephew enjoyed in the end! 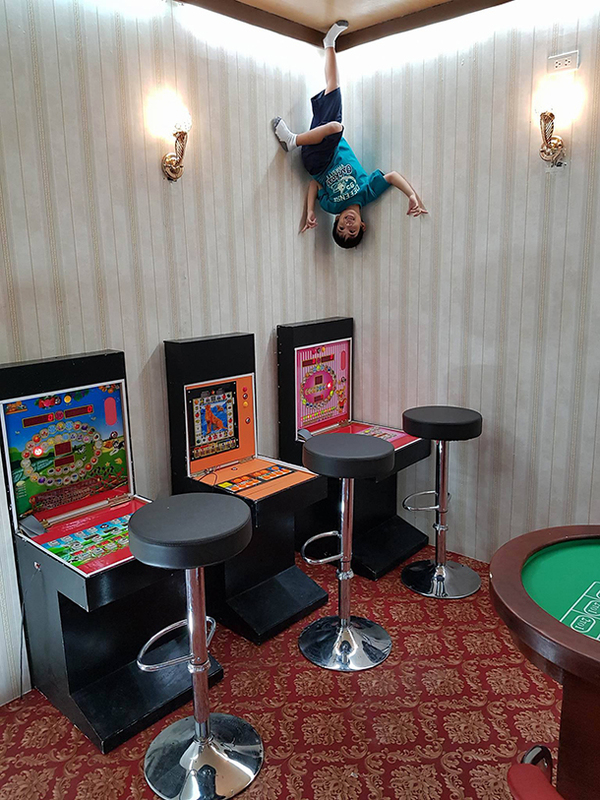 For a little kid it’s difficult to understand what the reason is to fool around in such a setup. 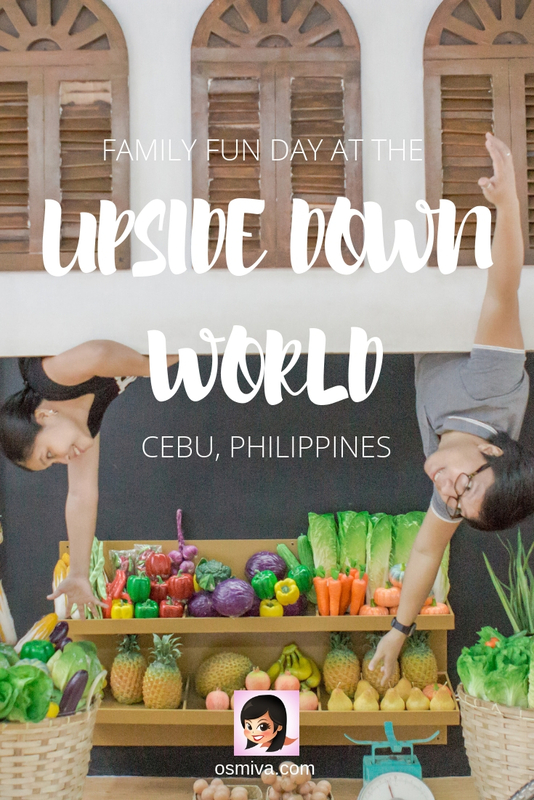 The photos of the upside down world in Cebu look amazing! So funny! This looks like a blast! A great place for family fun. I’m happy your nephew decided to get involved. He looked super happy shopping at the market! haha, such a crazy experience would love to go there someday. I loved the pictures and the living room picture is my favorite. Kids must have loved it. Wow this looks like a lot of fun (and very disorientating!) looks like you had a great time! What a fun place to visit for both kids and adults! It makes me want to book a ticket to Cebu right now! Love how it’s so inexpensive and the photos are fabulous! This looks so fun! I’m no longer a child, but a child at heart and I would definitely do this. Your nephew looks like he eventually enjoyed himself, that’s amazing! Yes he did.. I relieved to be honest.. No one wants a grumpy child when you’re trying to do funny poses.. LOL. Wow this is totally trippy! I’m actually thinking of coming through Cebu sometime soon – I’ll have to check it out. This is so trippy and fun looking! Cool to know something like this exists! Casino and fortune telling looks so interesting and this is an amazing fun place to enjoy . Thanks for sharing . This looks like the MOST amount of fun! I love seeing how creative you became as you went along. What a lovely family friendly activity! This is the coolest hotel concept I’ve ever seen! Yet another reason to go to the Philippines! Oh wow, this place is awesome! I never knew this existed in Cebu. This looks like a place to visit! This looks so much fun! I have never visited any upside down places but would love to. Looks so fun! 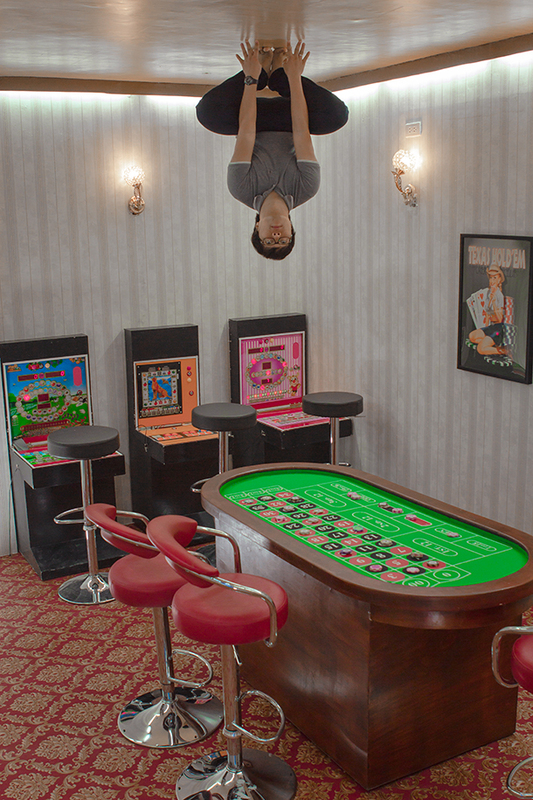 The photos are so clever – I didn’t even know this place existed! 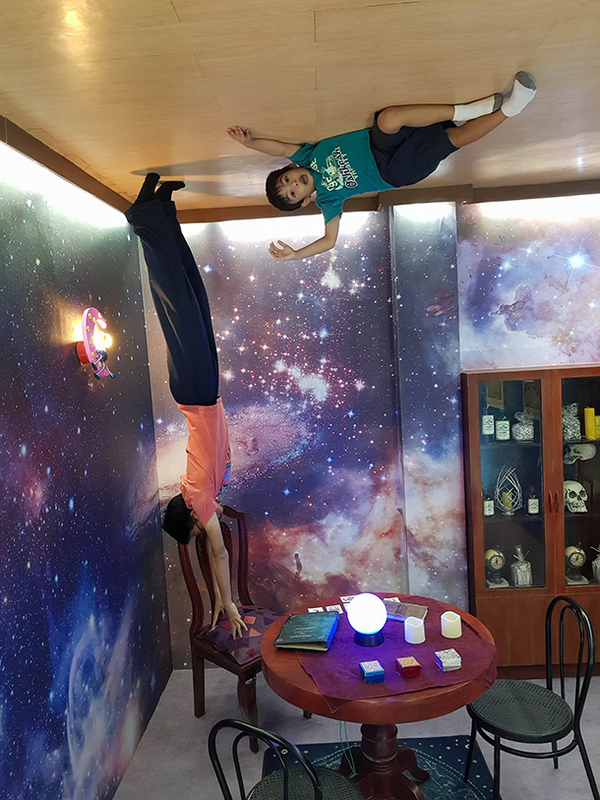 Upside down museum? I’m intrigued. Hope I’ll get to go here when I visit Philippines! Awesome pics. Perfect for instagram! Oh my Gosh!! This would really mess with my vertigo! LOL love this post- most unique place ever! It was pretty unique.. 🙂 Thank you Sherrie! This is a fun trip, not just for kids but adults too! I wish they had one I the UK! I would be there in a heartbeat! The photos are awesome! This looks so cute and fun! 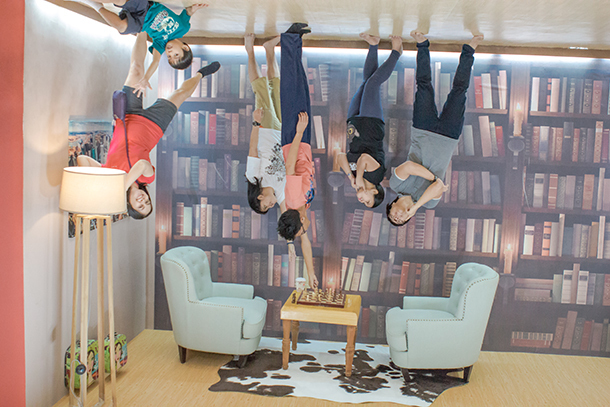 The upside down photography really threw me because it really looks like you guys are dangling off the ceiling, so I was experiencing a bit of secondhand vertigo! I think sometimes that hanging out with children and trying to see the world from their perspective really allows you to access your inner child and enjoy things like this without inner judgement. Haha ! This must have been fun ! One honest confession, I really like reading your posts Osmiva. Your posts are unalloyed and genuine. 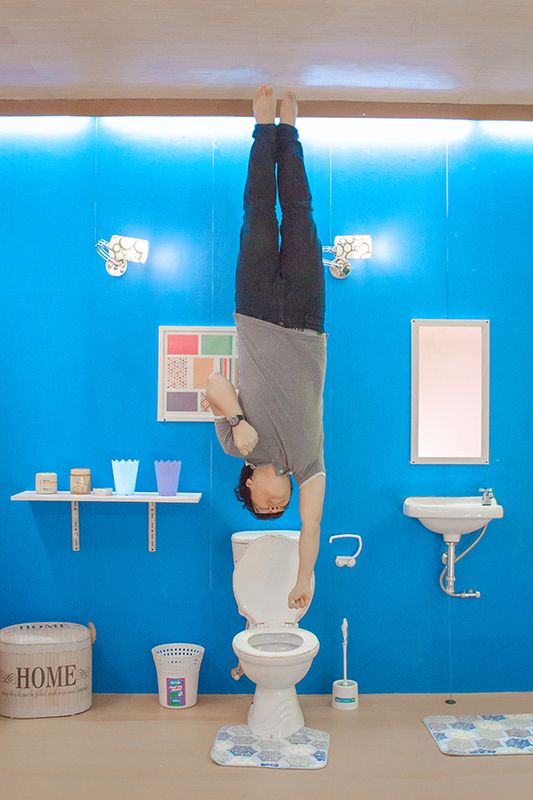 I really loved your upside down world’s pictures. I have been to something like this in Sweden. In the Junibacken museum which had a part of it dedicated to such upside down setup where one can click mind boggling pictures. But this one has a lot to offer. Must have been a fun day for you guys. Thanks for sharing. Oh my goodness, this is sooooo much fun! I don’t even have kids and I’d go here, 100%. I love the bathroom room, you could have fun with that. You’re pictures turned out really great – I’ve loved flicking through them! Haha how do people come up with this stuff? It is so brilliant! I should def start something like this back in Amsterdam. People will love it! Thank you very much for sharing! So much fun! 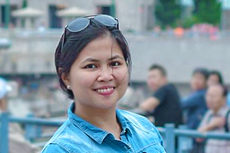 My family is actually from Cebu, but I, myself, haven’t gone back in almost 20 years. I would have to check this place out when I finally do go back! This looks like madness! How cool! And such fun photos! This must have been so fun! The photos sure look like it! It was… Thank you Bianca! This is the craziest and most fun museum I have ever heard of. Thanks for sharing! This looks like so much fun. 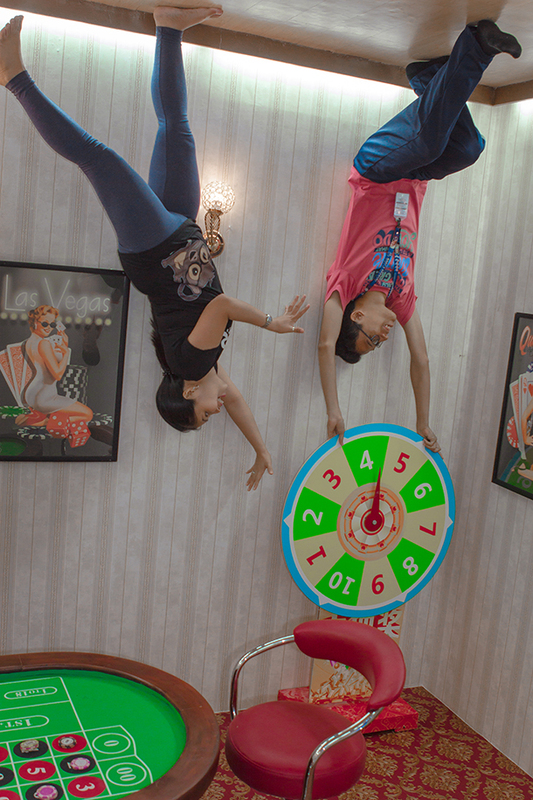 Its laughs and giggles all the way, as one tries out crazy poses in the trick rooms, isn’t it? Would love to go and do what you did! Oh wow this looks like a really great place to visit with kids and a large group of people. 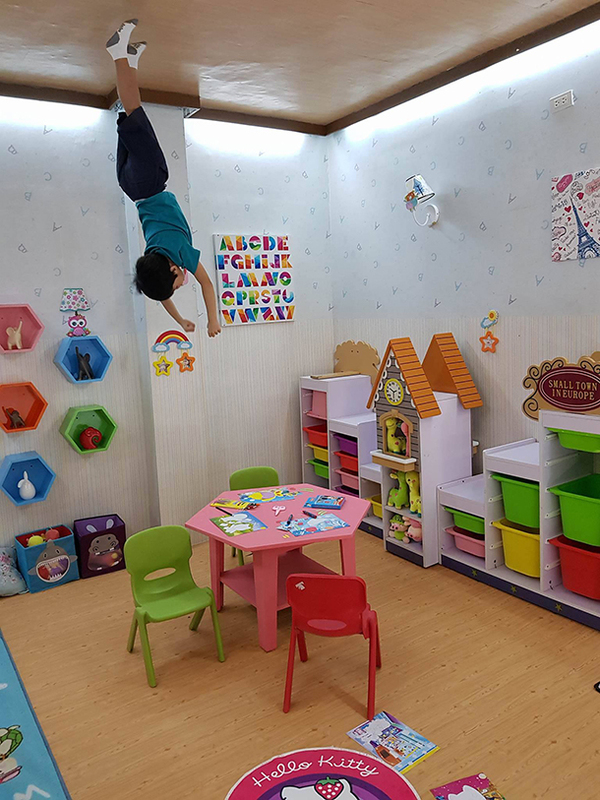 I could imagine they would have such a great and fun time at Upside Down World! This is soo cool! I may try to do this when I visit in a few weeks! If not, I’ll try next year. This looks amazing! So funny! This reminds me of the museums in Penang, we went to the 3D Museum there with no idea what to expect. Wow! that seems to be a wonderful place to hang out with kids. Forget kids, I am going to be all crazy if I go there. Fancy, turning upside down! This looks so fun! Loved your poses – was thinking of one’s I’d love to attempt there if I ever got to visit this museum, or something similar. Super creative idea! This sounds real fun!! I never knew and never thought something like this would exist as well. Thanks to the innovative skills of human race, we can now have an upside down experience like a bat!! Not going to miss it when I visit Cebu. LOLZ.. for few moments the whole world is upside down. What a fun and unique activity this is.. much better than wasting time in selfies or browsing. Have more such fun time with your family. What an amazing fun place. The photos are really out of the world! I bet your nephew and everyone else had lots of fun here. It is indeed a great place to head to with the family. This is something which we would love to visit, have to check out where this kind of a place exists in India.